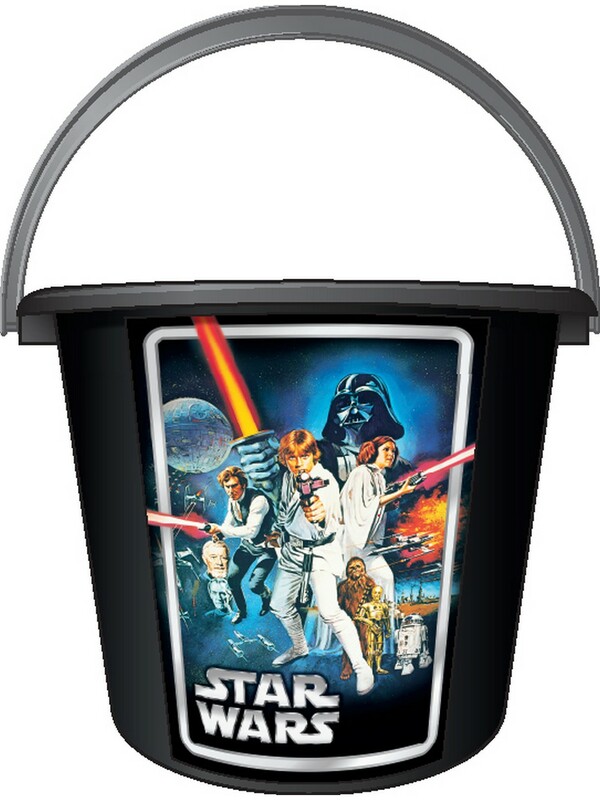 Have the time of your life at the beach this summer when you bring along the Star Wars Sand Bucket! Your kids are going to love playing in the sand with Luke Skywalker, Han Solo, Princess Leia, and Darth Vader right there to join them. 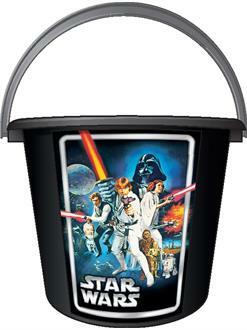 Buy your Star Wars sand pail today, and this summer, your kids are never going to want to leave the beach!